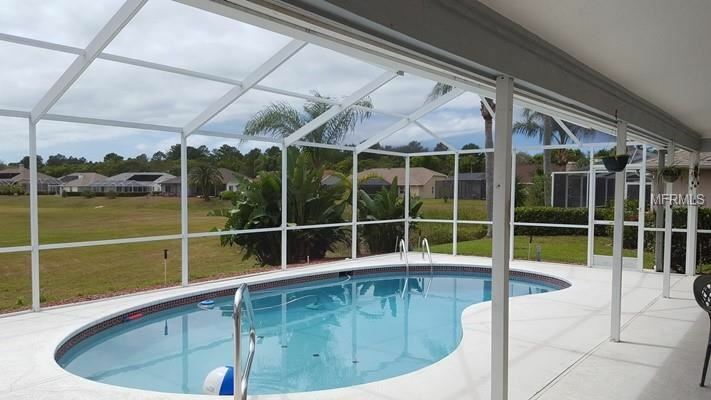 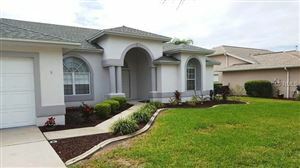 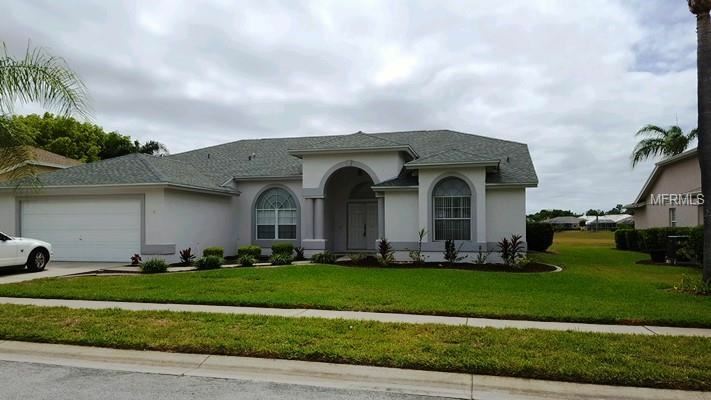 2000 square foot pool home with pastoral views, interior has newer paint and newer carpet. 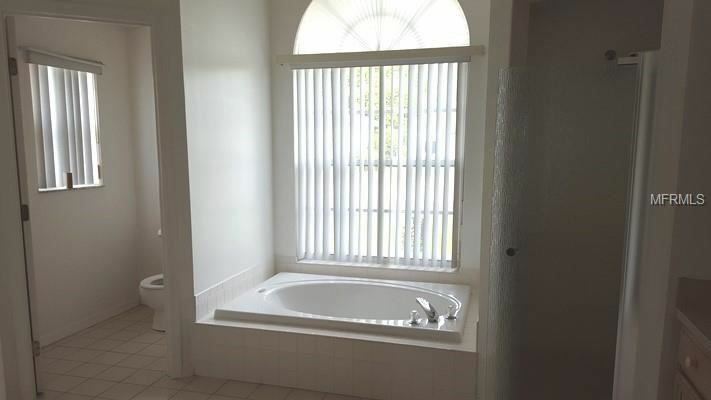 Neutral colors throughout and ceramic tile in all the right places. 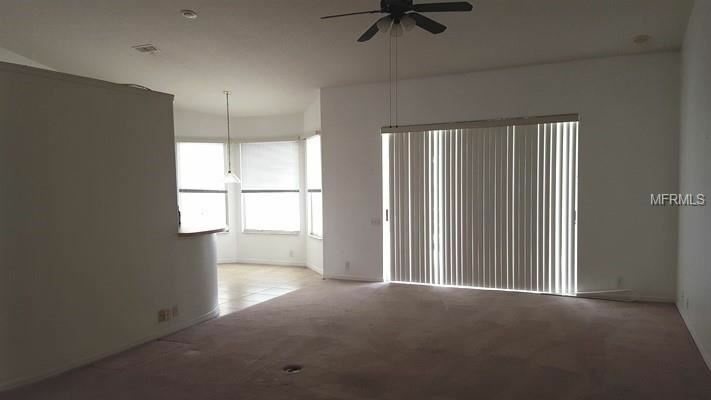 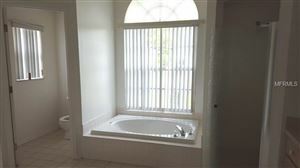 Spacious master bedroom suite with huge walk-in closet, garden tub, and separate shower stall. 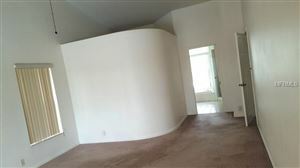 Check out the curved wall! 2nd & 3rd bedrooms also generous. 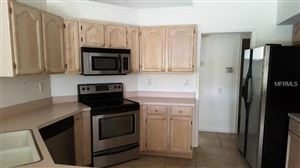 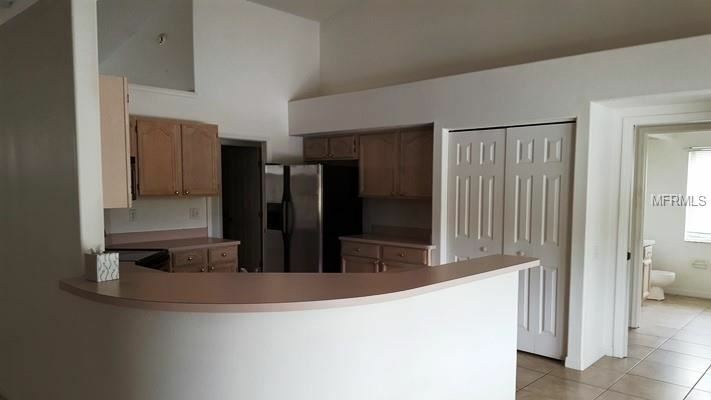 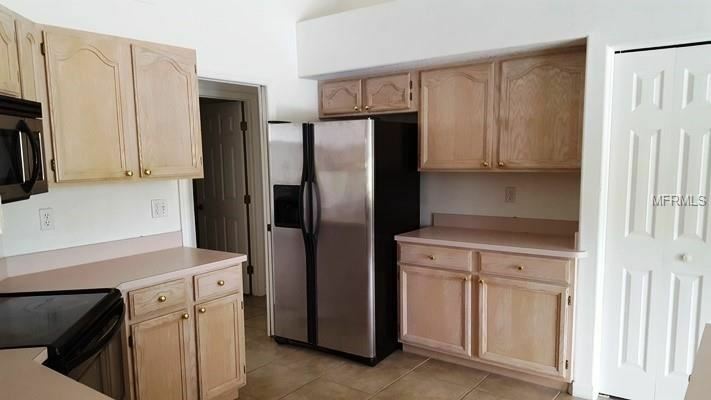 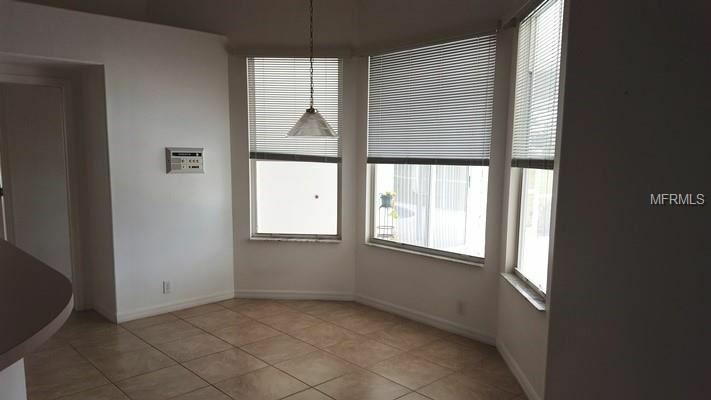 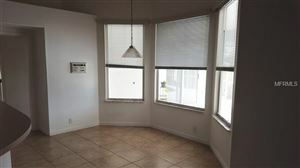 Kitchen is also large with newer stainless appliances and opens to great room. 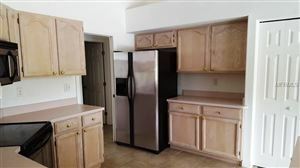 Spacious breakfast room, separate dining room, large great room, and laundry room. 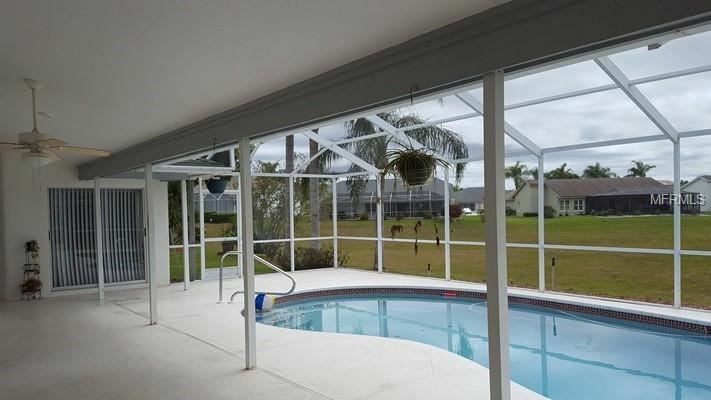 Enormous covered porch for entertaining poolside. Pool has recent Diamond Blue finish. 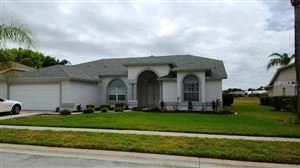 Some of the extras are high ceilings, plant shelves, some curved walls, double-door front entry, mature landscape, high-end water softener, three arched windows in front. 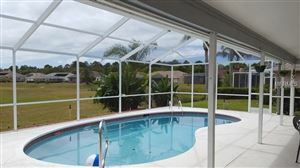 Pool and lawn maintenance included in the rent. Hudson Avenue, north on Tennyson, left on Keats which becomes Coral Creek.